Find the best version of yourself. Book now. Amy has always been a creative from her studies in art and design to training at London makeup academy DFMA where she was taught by some of the best makeup artist in the industry. Starting her career at the prestigious makeup brand Bobbi Brown, she gained valuable training and experience in all skin tones. Since becoming a freelance artist Amy has become one of the East Midlands most sort after bridal makeup artist, with multiple venues across the county such as Stubton Hall counting her as a recommended supplier. 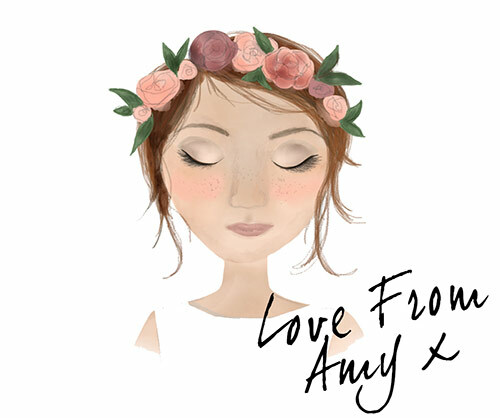 Amy specialises in natural makeup and takes pride in showing her brides how to highlight their best features and become a perfectly polished very of themselves. To achieve this Amy works with an extensive makeup kit that includes brands such as Bobbi Brown, Estee Lauder, Urban Decay, Laura Mercier and more, each item has been researched and is chosen based on its ability to last and photograph beautifully. For more details on her bridal service and enquire about your date click here. 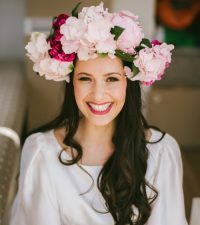 Amy is fast gaining a name for herself in the bridal fashion industry and has been the lead makeup artist for brands such as House of Ollichon and Florence Shoes. Amy’s creative shoots have graced the pages of national Wedding magazines such as Your and your wedding and Wedding Ideas, which also included a front cover. 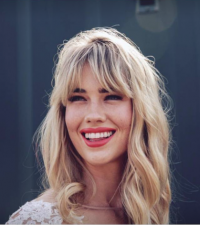 Aside from work in the wedding industry Amy has provided hair and make up for the world Famous Goodwood actors, Video Campaign’s for Mark and Spencers, Talk Talk, singer Danielle Morgan and Fashion label Hope and Ivy to name a few. 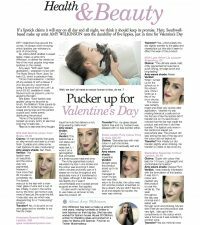 Amy is also the regular beauty columnist for Exclusive Magazine and been a guest writer 3 times for Wedding Ideas. You can view her Fashion, Videos, articles and featured work. Amy diverse portfolio and training means she can adapt her work to suit a studio or out door location as well as Digital image or video. Amy can also offer styling to mens fashion as she is a fully trained Barber in traditional and contemporary techniques. To contact Amy for more details please call 01636 815119 or 07854 247416 or email here, work is undertaken in Nottingham, the East midlands, London, the UK and internationally. for your wedding, fashion shoot or event. Amy is available across the UK & Internationally. Filters and editing apps: Social media contains many, many edited images…. it doesn’t stop with celebrities most of your friends (if they.. Nothing makes me happier than wedding photos arriving in my inbox, Sophie married at the end of last year at the stunning Hazel Gap Barn! I first.. Here it is! The Dr. Lipp completion winner!!! Congratulations you are all set for summer with these 3 beautiful tinted balms! Can a flower crown be to big? …. I think this one proves that big is better. This is a sneak peek to a shoot I did on Friday for a brand new.. So excited to share the latest shoot I was involved with has been featured on LovemyDress , a very talented team of local Supplies for together..